After the class had a break because of July 4th, we came back with lots of stories to tell. I asked everyone what they had done for Independence day, and all the kids were fighting each other to get a word in. I heard them all – briefly – then asked them to hang on to their thoughts so they could put them down on paper. Our task for the day was to write what they liked best of their day. It was interesting to see how everyone just got tong-tied! I asked them to close their eyes and write as if they were speaking. My 4th of July By I. K.
My favorite part of Independence Day is when I went to the park and got face paint and my very own portrait. I also liked when my relatives Rowan and Quinn came to visit. I sold lemonade and won $18. I was proud of my Fourth of July. I even got a cupcake before bedtime. Thank you for hearing this. In our grown-up group, I asked everyone to write what it felt like to be Free, because of the celebration that had just passed. We had a very interesting mix of responses, spanning from a poem to essays. I prompted everyone to try and be as descriptive as possible in his or her writing. 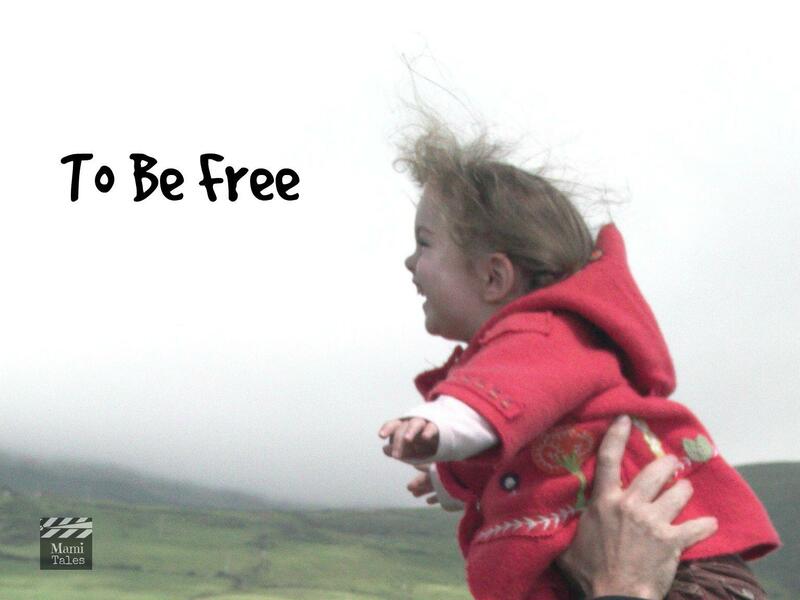 The essays spoke about the meaning of being free and how we are not really so. The stories were about the sensation of freedom. The poem was a collage of images and feelings on what freedom is. Today I’ll be sharing the poem written at the workshop, penned by my friend Gabriel. He’s visiting LA from Mexico and has attended a couple of our writing workshops. After the poem is the story I wrote. it is a feeling that grows inside. become trees in the heart. to recall and to provoke words and tides. a piece of a shape from a puzzle of air. I have grown. I had never noticed before, but now that’s the only reason I can think of for feeling as cramped and unable to move any more as I do now. I try to extend my limbs, turn my head. At every attempt I feel the space that contains me pushing back. As soon as I realize I can barely change positions, I start to panic. I notice how dark this place is. I had never even considered that before, when I could effortlessly swim around at my heart’s content. Now the inability to see scares me. The muffled sounds from far away make me notice my confinement even more. With every passing minute I realize how my body grows more and more, and I’m so afraid I will suffocate to death. My whole body pulsates, and I gasp for air. I shudder and push with all my might, grasping at the last straws of my strength to break free of this prison. The second I think I will lose the battle, a crack opens; a thin silver of light touches my eyes. Then the line turns to a hole; and I find myself slowly and carefully slipping out from that place, opening a route to freedom little by little. Bit by bit. Finally I shed the skin of my confinement. I stand raw, wet and frail, brightness and colors bombarding my every sense. But then I feel it… the warmth and glow of the sun kissing my face. I open my wings and now I am absolutely certain I’m ready to fly. This time the theme was not quite the same in both groups, so the content of the writings was not as revealing as the previous week’s assignment. However, it was very interesting to me to see how the kids had such a hard time going from verbal to writing. I will keep coming up with ideas and ways to get these kids to write… I do hope that they let their creativity flow without imposing on themselves barriers. How do you get your kids to write? Tagged Inspiration for Kids, Writing Workshop.